Happy 4th of July to all my American friends! We have been enjoying some family time the past couple of days, so not much has been going on in the kitchen. I am happy to say that we got out of the house on Friday and some of Saturday! That may not seem like a big deal to most people, but with the illustrators schedule lately, getting all of us out together is a huge deal! 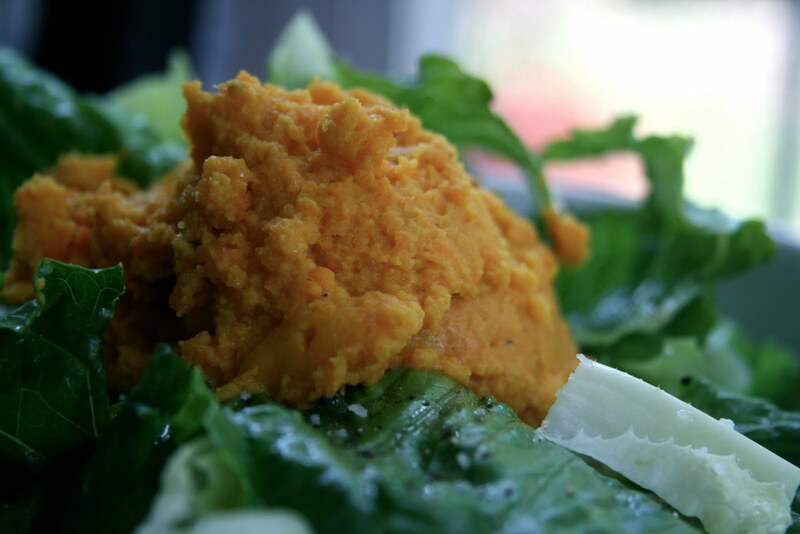 Since the kitchen is kinda lacking in stuff from us being out for a couple of days, I decided to do an old favorite with things I have around...roasted carrot hummus. This hummus has a unique flavor that is slightly sweet and perfect with vegetables or flat bread (or even a side dish). 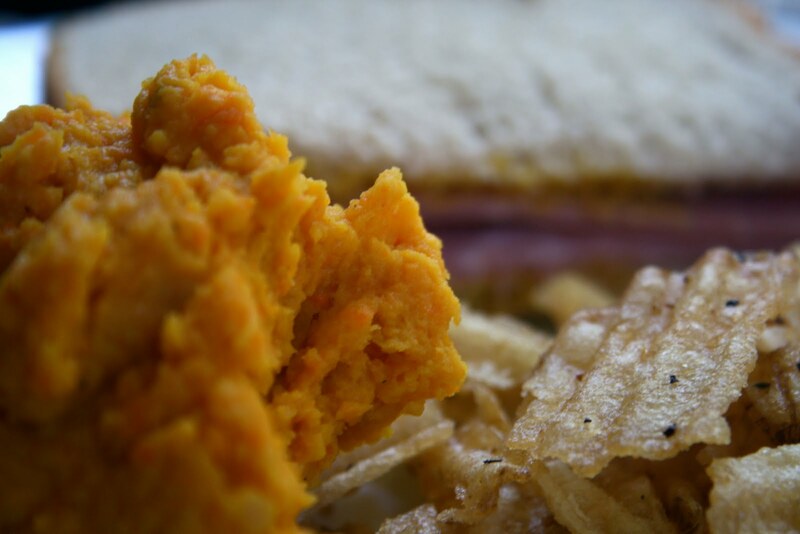 It also makes a great spread for a sandwich. I love the carrot and turmeric combination! I had a couple cups of chickpeas in the freezer and a boat load of carrots in the fridge, so I threw the carrots in the oven with some garlic and defrosted the chickpeas. I was looking forward to lunch today! You know my salad is not complete without a good helping of hot sauce on it! I had some questions about my favorite hot sauces...Valentina Salsa Picante is my favorite. I can get it at any grocery store in Atlanta. It is hot, but it also has a great flavor to it. 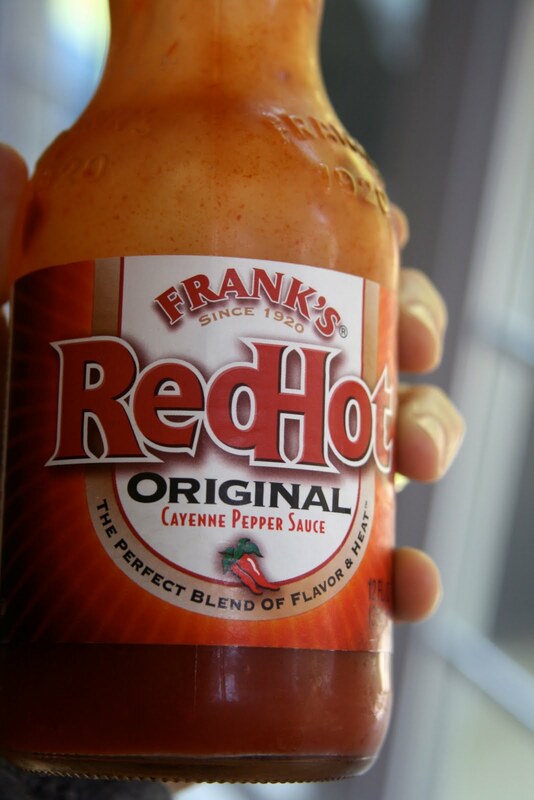 Frank's Red Hot is my other favorite! It is a little on the thin side, but still a great dressing. Max enjoyed his with some Kettle Chips and a sandwich! Roast the carrots and garlic in a dish coated with cooking spray. Roast for 40 minutes (or until cooked through) stirring half way through. 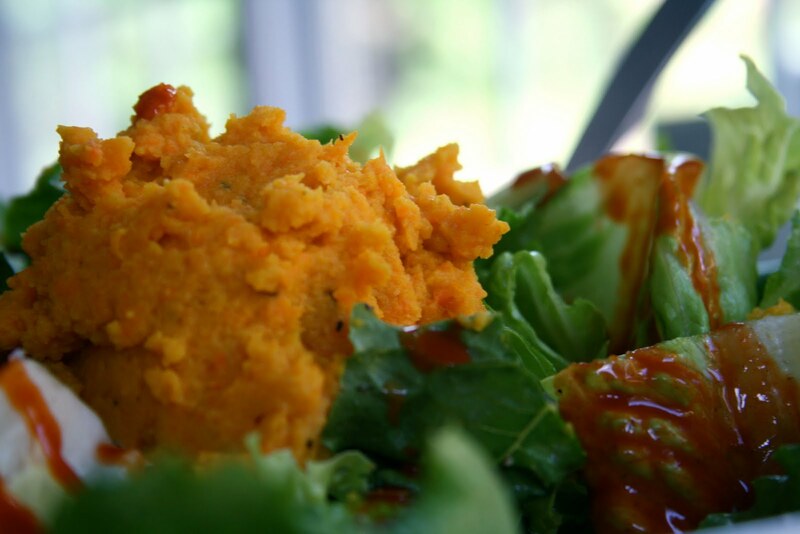 Place the carrots, garlic and everything else in a food processor and blend until pureed. Enjoy your day! I hope everyone is having a great one! OH, DON"T FORGET THE BSI DEADLINE IS TONIGHT! so smart - i would've never thought to combine carrots and hummus but i bet the sweetness is great. happy fourth! I've had beets in hummus but never carrots. Sounds perfect! I love making different types of hummus, it just goes with everything. I have to try this! Oh hot sauce... I sort of have a love/hate relationship with it... I have no idea why, but sometimes it just does not agree with me! Which is weird, because I am convinced my stomach is made of steel! I just had some hummus earlier for dinner! Love it. I've never tried adding roasted carrots, although I know hummus can be good with so many different add-ins. Sounds like a good ingredient to incorporate! 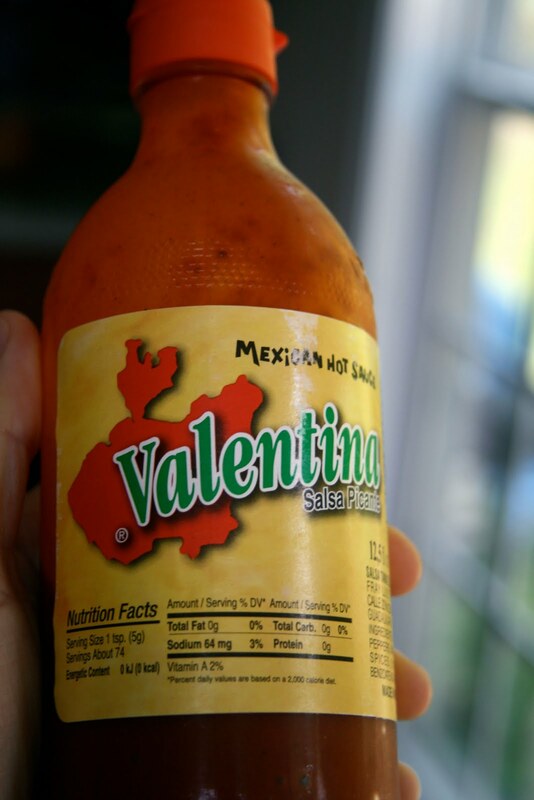 Love hot sauce. My husband's fave is Frank's. Love this hummus recipe! This is a must try for sure. Hope you've had a great weekend! happy 4th to you and the fam!!! Wow! This is so original and sounds tasty! YUM! 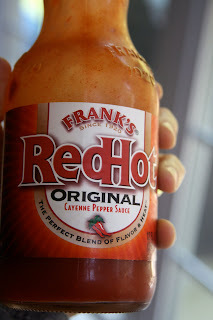 After Tabasco, Frank's red hot is my go to - love it! Your blog is fantastic! The name, the design, the concept..very cool :) and this hummus looks delicious. I've never seen a roasted carrot version before- nice thinking! 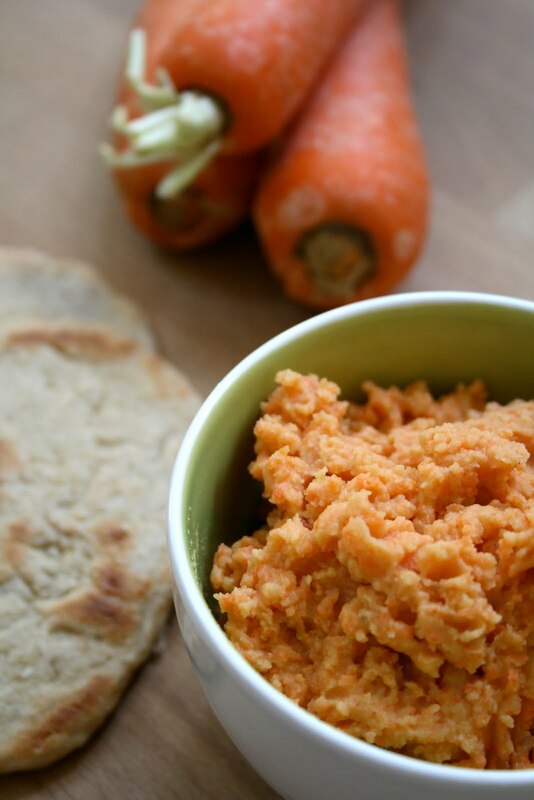 Carrots and hummus are two of my favorite things, so I will definitely give this a try!